Let me tell you about a favorite vendor of ours— Lowcountry Originals! I love their story! Lowcountry Originals sprang up during the recession for the need to do something unique and different. It was the creation of Becky Brackett, Lighting Specialist, and Libby Boyden, Interior Designer. They wanted to come up with light fixtures that did not look like they came off an assembly line. Thus, Lowcountry Originals was born in 2008. All of the work is custom and handcrafted from the first pencil sketch from Lowcountry Originals passed on for production to their artisan metal-smiths out of Savannah, GA. “The Lowcountry” encompasses the area from the northern beaches of Charleston, South Carolina to the southern islands of Georgia. 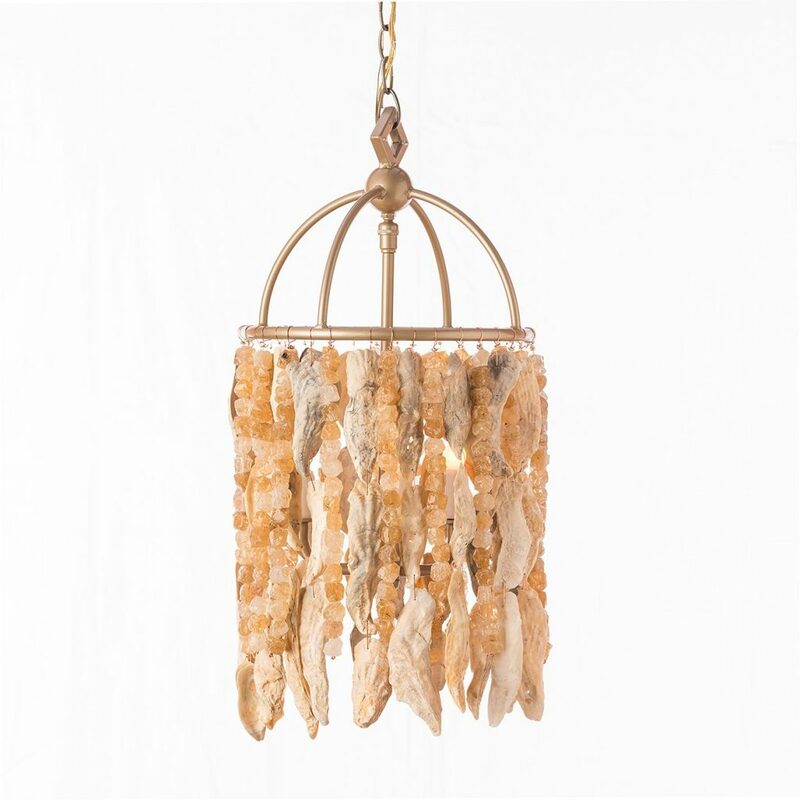 Natural materials used for these unique pieces are oyster shells, reeds, metals in brass, quartz crystals, steel and copper and driftwood. The candle sleeves are made of natural beeswax, copper and steel. The finishes are created specifically for Lowcountry and are inspired by the beautiful earth tones from mother nature! 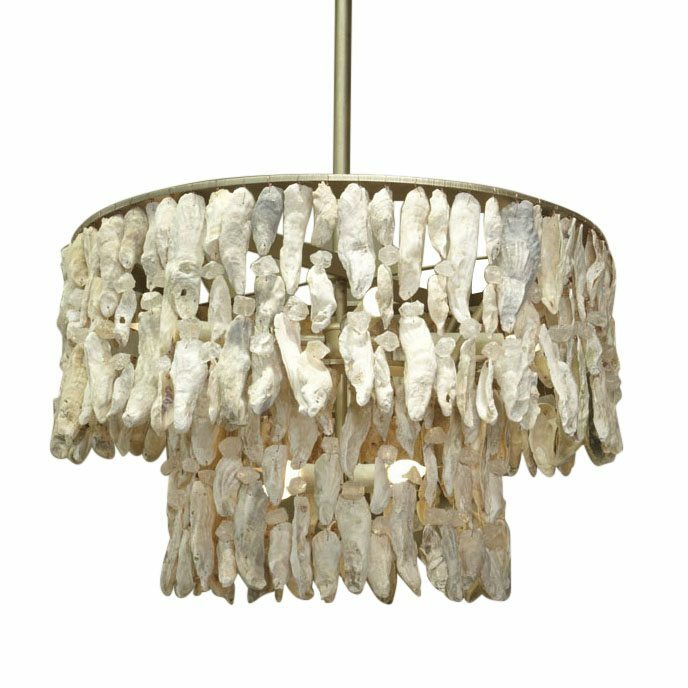 Check out our oyster shell lighting handcrafted straight from the lowcountry. Charming Southern Ladies!!! Lowcountry Originals are featured at Lullwater Apartments above the outside cooking space, the perfect spot for grilling! Left or Right? The gas pump question! !